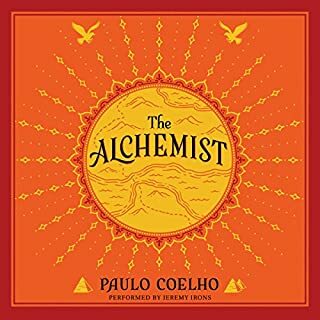 Surprisingly interesting book and made me realize how every one of us has the "inner critic" or voice in our heads. 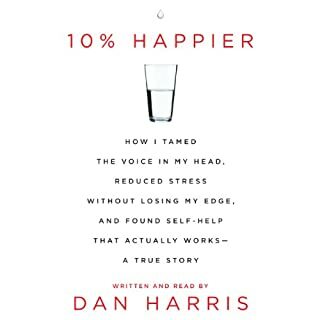 I have long been interested in meditation so it was fun to follow along the author's journey. An unbelievable tale of corruption! 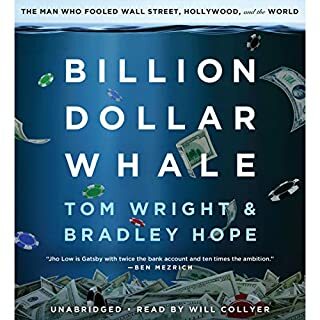 This book outlines one of the greatest financial frauds of the century. The amount of collusion and corruption was amazing and the amount of dollars wasted and lost should sicken the world and especially the Malaysian people. Very interesting listen although a bit more detail on exactly how the schemes were not detected would have been appreciated. Overall a crazy story of what a culture of anything goes can do. *Spoiler alert: It boggles my mind how Jho Low is not behind bars in a prison and is still living the high life as of this review. The man stole an unbelievable amount of money and still denies it. I hope that in the end he will be caught and brought to justice along with the rest of his cronies. 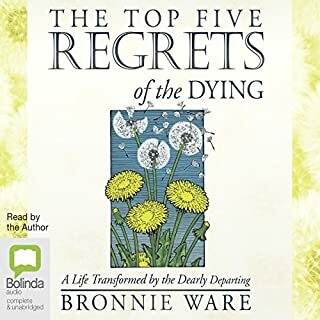 One of the most inspiring books I have listened to in a long time. 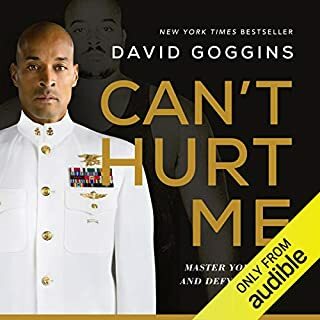 The story of how David Goggins overcame his past and continued to defy the odds was unreal and makes our problems seem small. 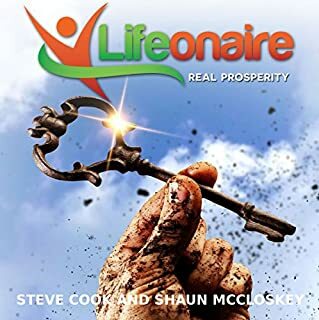 The power of mental fortitude cannot be overstated and this book made me realize that most of us are not operating at close to our full potential. The author is a Navy Seal so fair warning there is a lot of swearing throughout the book. Good info but it was a bit too long and rambled in places. Wish it was read by a professional instead of the author. 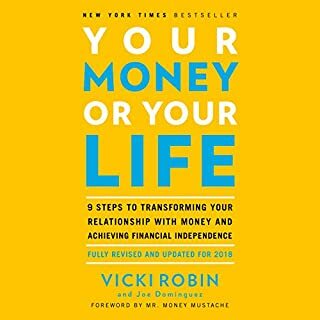 This book was great and changed my mindset about how we incur debt and work hard towards financial freedom and really how much we actually need to enjoy life. 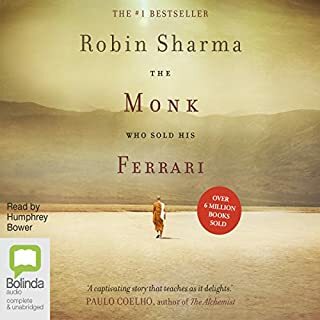 Would definitely recommend this book to everyone I know, the fact that it is told as a story made it easier to relate to and enjoyable to listen to. This one is a game changer. 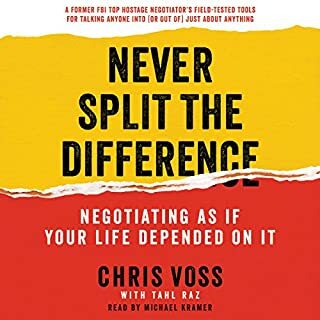 Complete mind shift on how to negotiate. Props to the author! Nobody wants to fail. 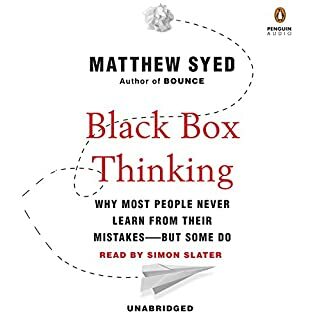 But in highly complex organizations, success can happen only when we confront our mistakes, learn from our own version of a black box, and create a climate where it's safe to fail. We all have to endure failure from time to time, whether it's underperforming at a job interview, flunking an exam, or losing a pickup basketball game. But for people working in safety-critical industries, getting it wrong can have deadly consequences. Amazing book it really draws to light how we are for the most part viewing failure all wrong.